Envato Item Data fetcher + Dataset - CODELISTPRO | Free Premium Scripts, Plugins, Apps Source Code. Use it to index Envato items Easy and Clean Implementation Display Envato Items to earn referral income. 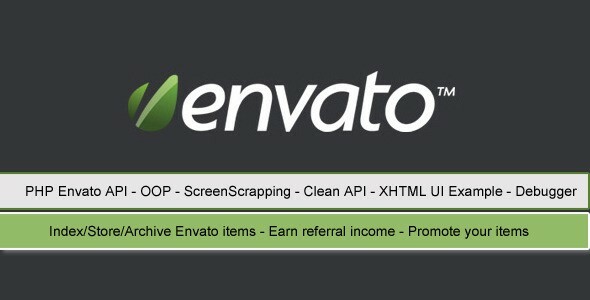 Promote your own envato ITEMS in different styles It provides, extended API data that you can display the way you want!